“When I look up, I see people cashing in. I don’t see heaven or saints or angels. I see people cashing in on every decent impulse and every human tragedy.” So says John Yossarian, the bombardier protagonist of Joseph Heller’s Catch-22, a work to which Mohammed Hanif’s Man Booker-longlisted first novel, A Case of Exploding Mangoes, was widely compared. 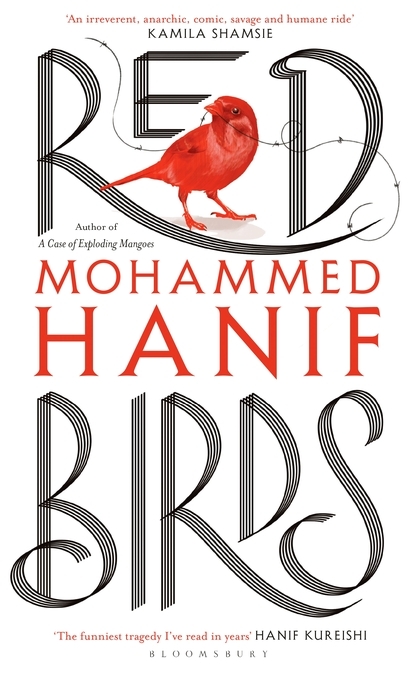 Like Heller, British-Pakistani Hanif is a pilot turned satirist; but it’s his third novel, Red Birds, that is the closest relative to Heller’s classic satire of the second world war.